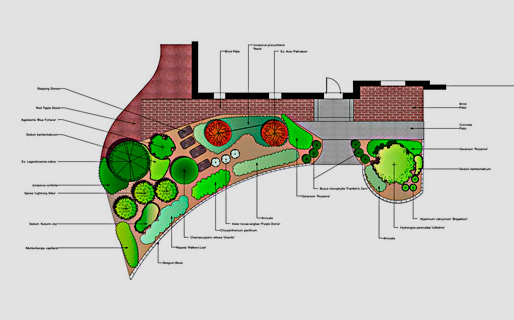 Our landscape design process begins with a personalized consultation, assessing your needs and becoming familiar with your design preferences. 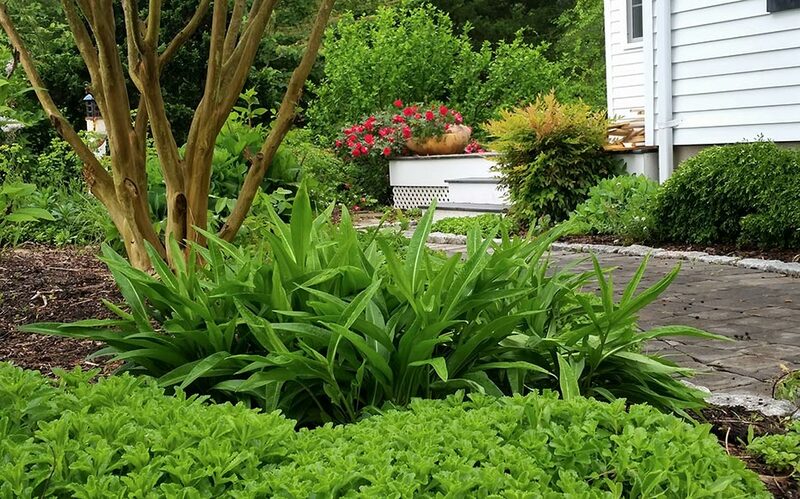 Years of hands-on experience, in addition to numerous landscaping awards and certifications, allow our team to make expert recommendations that will ensure your design continues to look beautiful from season-to-season and year-after-year. Hardscapes. To create a hardscape design that you can marvel at for years to come, you need a design team that truly understands what goes into creating designs that last, including: considering the entire landscape, addressing drainage issues, and choosing balanced elements. Ponds & Water Gardens. 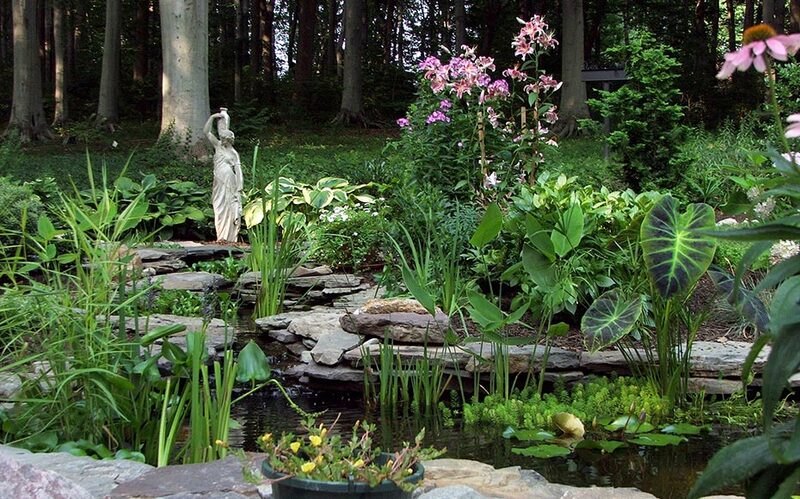 Ponds, waterfalls, and streams act as strong focal points for your yard, which is why things like location, views, and proximity to other elements all factor into your overall design. Adding natural stone and water foliage can enhance the relaxation aspect of your new space. Additionally, these amazing landscape features oftentimes attract natural wildlife. Water Management. To protect the value and usability of your property from water damage, we create stormwater management plans designed to capture excess water, transport it away from your home, and have it safely dispersed. Our water management designs provide solutions for many common drainage issues, including: excess water in yard, driveway, planter areas and walkways, downspout runoff, runoff from a neighbor's property, and water entering a basement or crawl spaces. Outdoor Living Spaces & Structures. 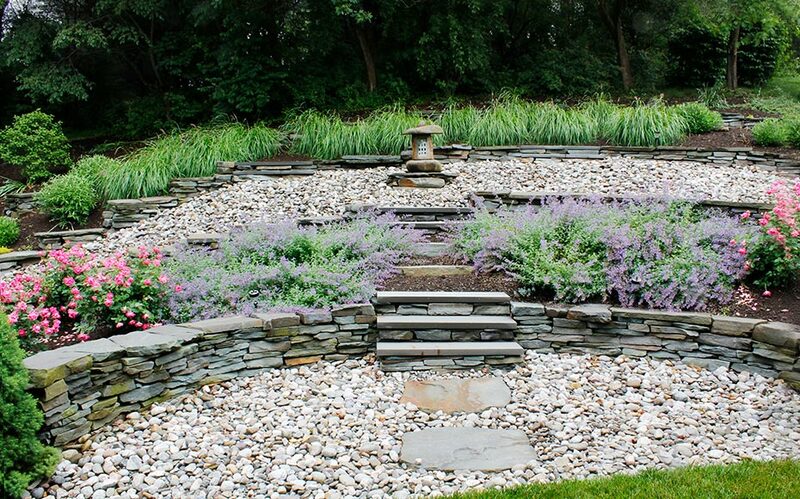 Practical can still be beautiful with Taylor Landscape Contractors. Whether your taste is rustic or modern, simple or intricate, our design team can create the perfect piece for your landscape. Adding arbors, trellises, pergolas or sitting areas not only add functionality to your outdoor area, but also creates an environment in which you can relax. Taylor Landscape Contractors provides you with creatively designed landscapes that are functional while also adding value to your property value that increases over time. 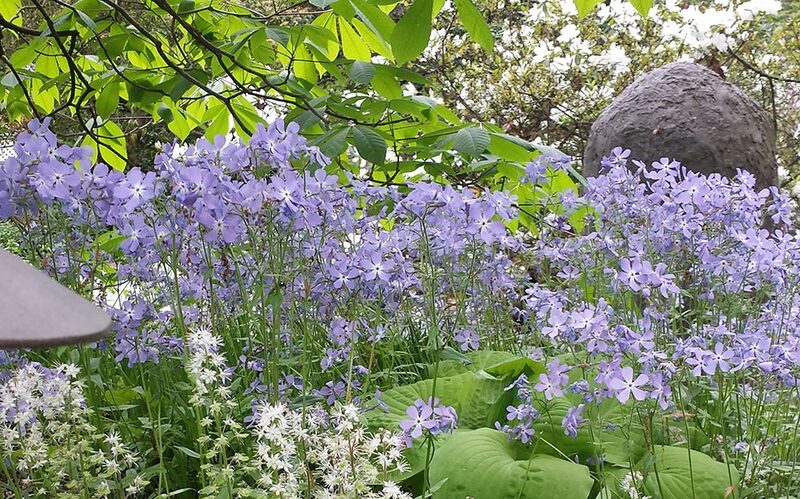 Get in touch today to discuss your landscape design ideas. © Taylor Landscape Contractors. All rights reserved. Design & Development by DesignDesign, Inc.